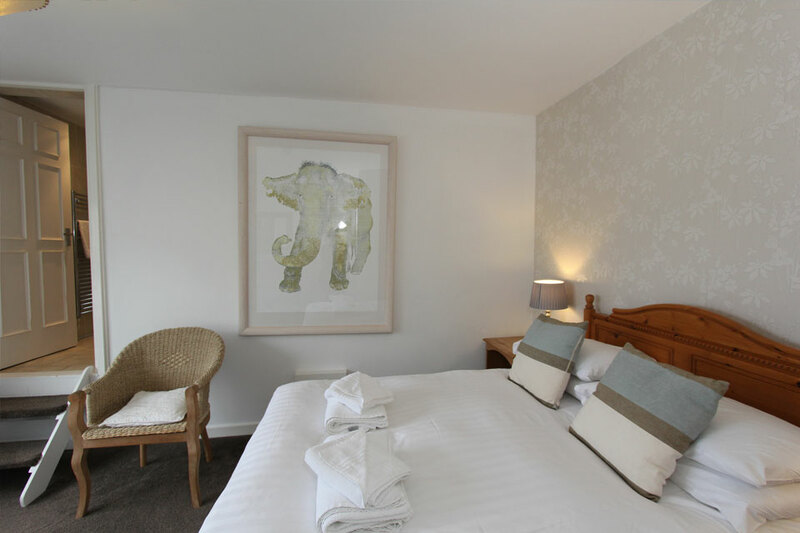 If you are visiting Abersoch with a group where sharing a room with children or friends may not be suitable or preferable, then the Egryn is pleased to offer you the choice of two suites. 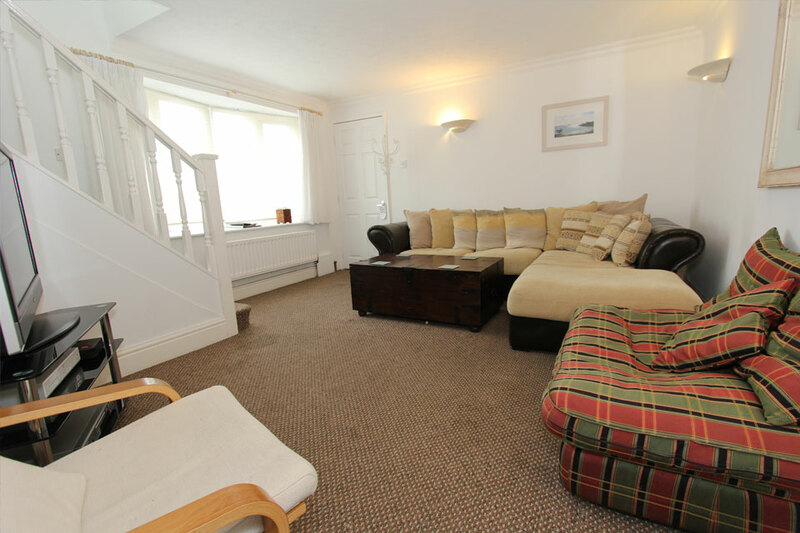 More space, more facilities, greater privacy and greater convenience are the benefits available to make your visit to Abersoch more comfortable and enjoyable if you are bringing your posse with you. 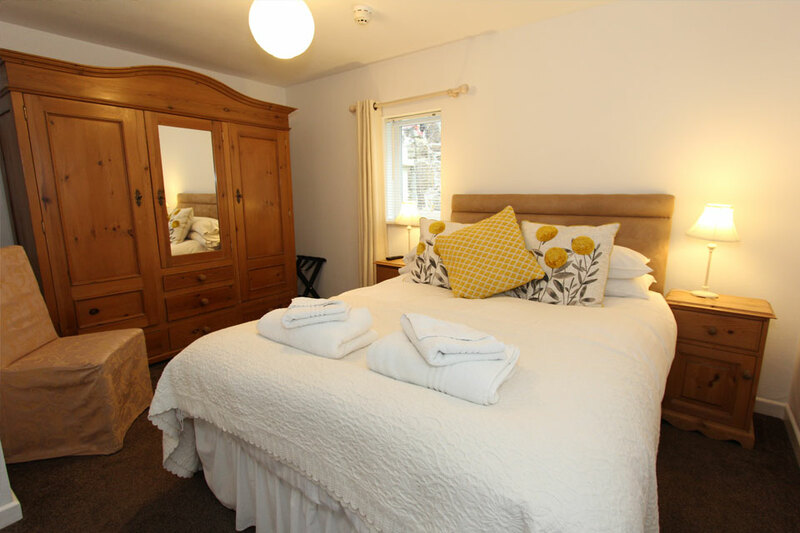 The suites are named Egryn Mews and Egryn Bach and were created with families in mind but they have also been enjoyed by groups of friends. The suites have their own entrance adjacent to the main house and are set up for 5 and 4 guests respectively. Their position makes it ideal to combine the two suites to enable them to be used as one large suite for up to 9 people. 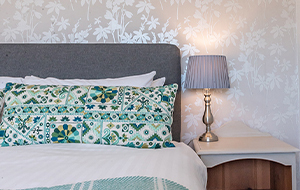 Whilst you may enjoy the greater space and privacy that the suites afford, all the other facilities of the Egryn are still available to you, such as the guest lounge, bar, free WIFI connectivity. And of course the cooked breakfasts which are part of the package! The Bach Suite has access to a small, grassed patio area and both suites have the benefit of parking. 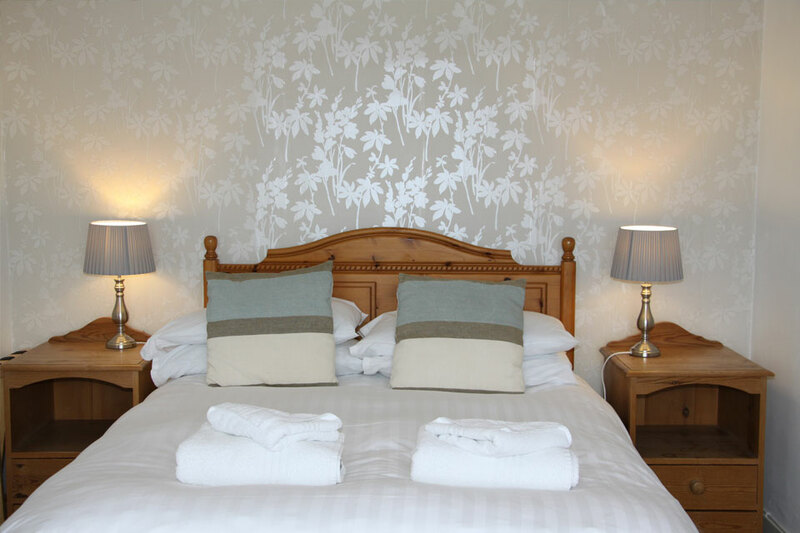 The Suites are available on a Bed and Breakfast basis with a minimum of two night stay. Please note we are unable to accommodate pets in the Egryn Suites. Please read on if you’d like more detail about each suite. Egryn Mews is a two storey suite. 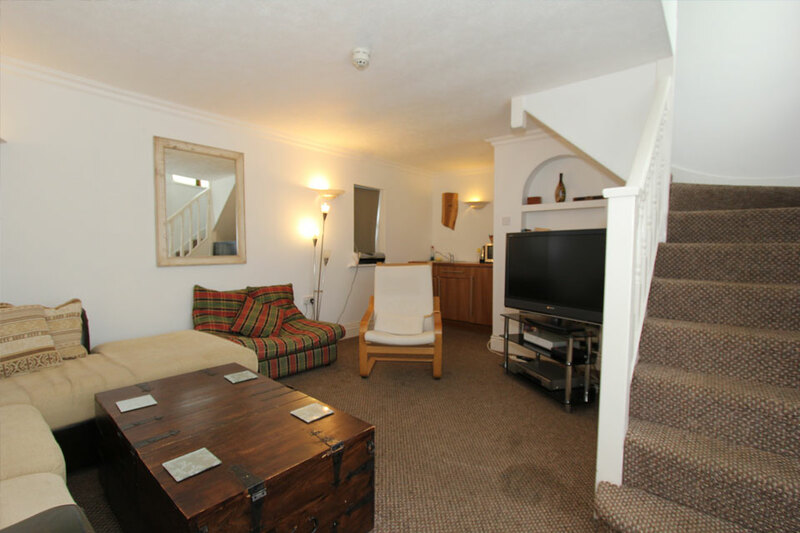 Downstairs you will find a spacious sitting room complete with TV and DVD player and plenty of books and games. 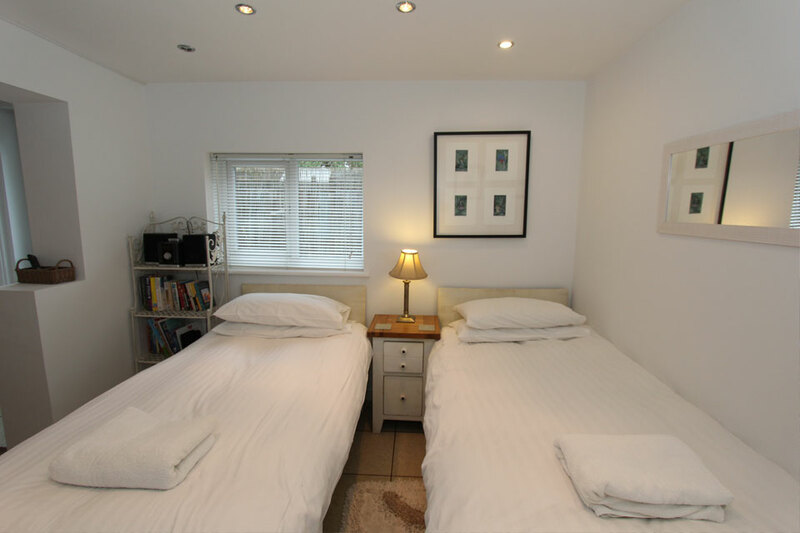 Situated discretely within this room is a galley style kitchen with fridge/ice box, sink, microwave, kettle, crockery and cutlery, tea and coffee facilities. The galley is designed to give some flexibility to make picnics for the beach, store drinks, heat food, etc but is not suitable for full scale self-catering. Upstairs there are four rooms: a double bedroom, a bunk room with double under / single over bunk bed, a family bathroom and a shower room. These four rooms are inter-connected. This suite comprises two inter-connecting bedrooms with shared shower room and galley kitchen. 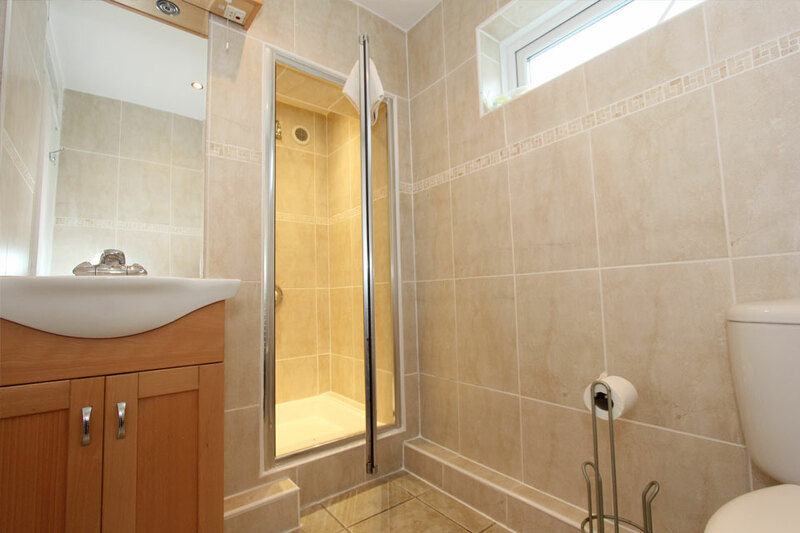 One room is set up as a large double (the shower room is en-suite to this) and the other room is set up as a twin room and discretely houses the galley style kitchen. The galley has a fridge/ice box, sink, microwave, kettle, crockery and cutlery, tea and coffee facilities. The galley is designed to give some flexibility to make picnics for the beach, store drinks, heat food, etc but is not suitable for full scale self-catering. Both rooms are equipped with flat screen TVs with built-in DVD players. This suite is entirely on the ground floor and may be of interest to those who feel that climbing stairs is over-rated!